MAGNET’s Philly buddy Wesley Stace is set to release Wesley Stace’s John Wesley Harding February 24. He recorded it with the Jayhawks. (Good call, Wes.) 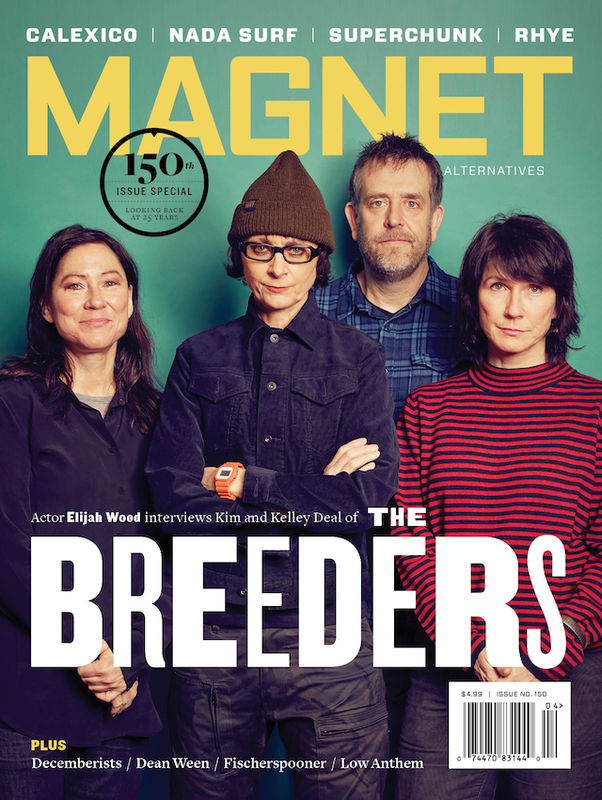 Check out the Madden Meiners-directed video for “Better Tell No One Your Dreams,” which we’re proud to premiere on magnetmagazine.com today.